I can’t say THANK YOU enough to everyone for the overwhelming support I have received while stepping in as your Interim CEO for the Atascadero Chamber of Commerce. Knowing that such wonderful people are in OUR communities and really care, I know the incoming CEO will be amazed just as I have. February has come and gone, I ask myself, where did the month go? Now that we are into March things are starting to bloom and grow, including OUR business community. So much is happening in Atascadero, and we are excited.  Just by coming out and connecting at OUR Good Morning Atascadero, OUR Leader Lunch or even OUR Monthly Business Mixer, you can connect and learn info about your neighbors and surrounding businesses in your community. YOUR membership is very important to the Chamber. Your membership support helps us continue to support OUR local businesses with programs, tools, and events.